Samsung Galaxy S II was the best dual core smartphone of 2011. It was fast and really well designed. 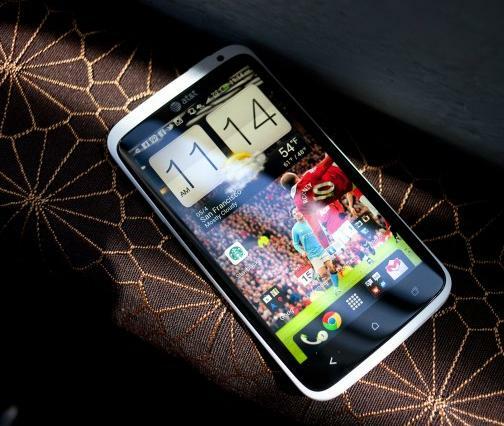 However finally we have a mother of all smart-phones from HTC called HTC One X. So what's so special about HTC One X ? A quad core processor a quad-core processor contains four cores. HTC One X is really fast. It has 1 GB of RAM and that processor speed is 1.5 GHz. The HTC One X has an 8 Megapixel rear camera that is able to capture 8-megapixel widescreen images (3264 x 1840 pixels) and 1080p video at 30fps. The HTC One X has 1800 mAh battery. Hi really Samsung Galaxy is really very smart and amazing phone!